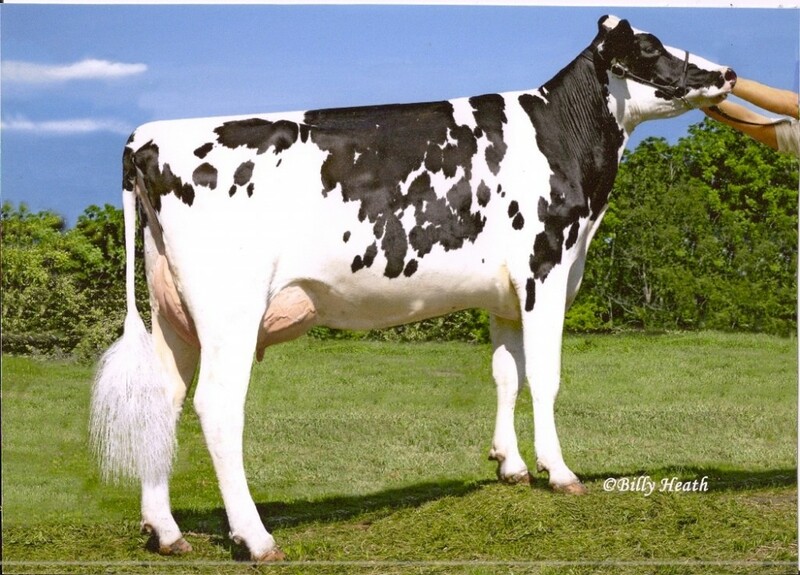 Five #1 grade LIGHTHOUSE (GTPI+2674 / GPA-LPI+3361 PTAT+2.56 +3.11UDC) embryos selling out of a VG-87 Mogul daughter that scores a GLPI+2957. Don't miss this fantastic offering! Backed by the fantastic Eroys!